We’re not hidden away in a bedroom working in our underpants or some anonymous online only service from some far off land. Actually, we’re on the high street, in your community and most importantly local to you.  Your local SEO experts. In conclusion, “Search Engine Optimisation” is actually just a slang term for a collection of best practices – web development, digital marketing, content creation, social media, PR, and so on. It’s all these things done well, done consistently, that will get you results. 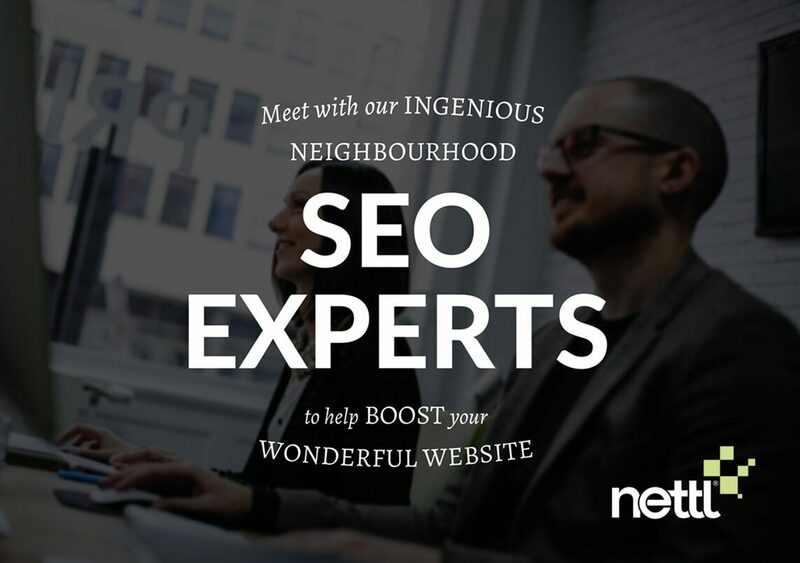 Start by requesting a FREE SEO audit from your local Nettl SEO expert. We’ll quickly have a look-see at how we can improve your online presence. There’s loads of technical information that we won’t bore you with. But give you a no-nonsense view of what can be improved instead. Complete the contact form below and a member of the team will be in touch. Website grant can only be used against a Nettl :commerce web shop or site using an e-commerce element. Maximum amount that can be attained is £500 (€600 in Ireland). Maximum 1 website grant per customer. Studio Manager’s decision is final. Website grant offering may be withdrawn at any time without notice.